Alternative Break in New Orleans! 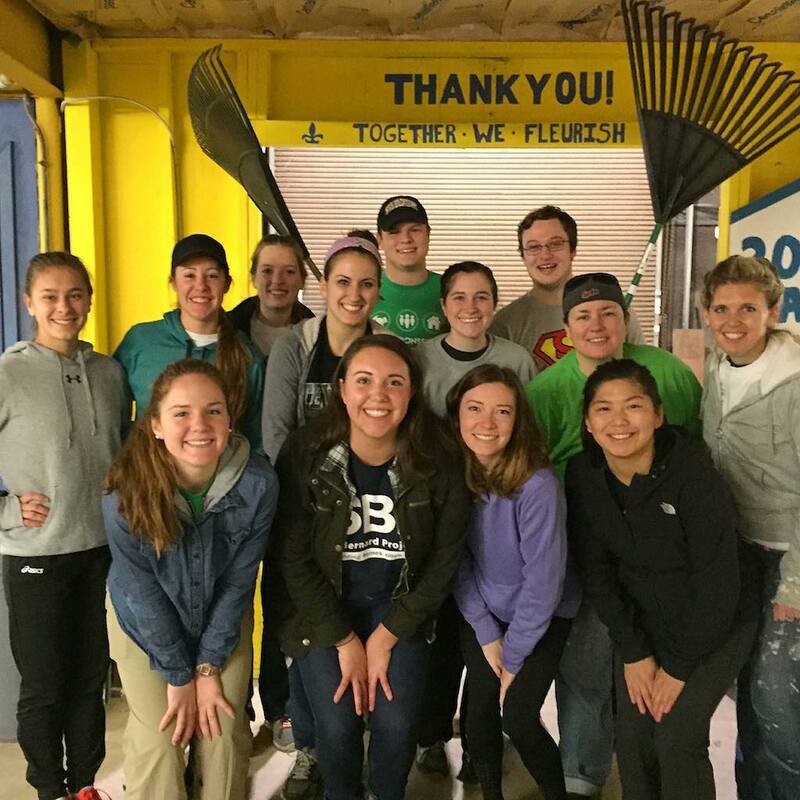 We're looking for energized college volunteers looking to make a difference on their next Break. Is that you?